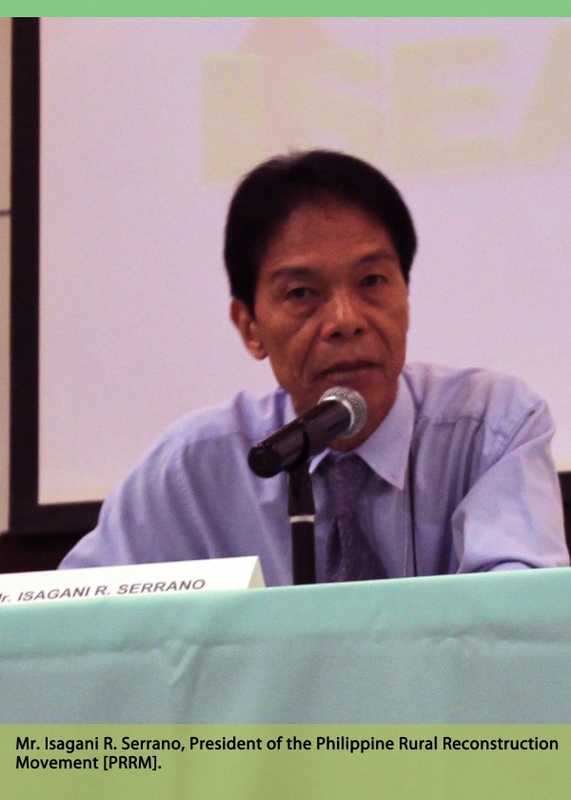 Agrarian Reform and Rural Reconstruction in the Philippines (545.8 KB) 2015-03-24 Author: Isagani R. Serrano. speech at UN (123.2 KB) 2015-03-19 Author: Isagani Serrano . Humanity in Trouble but Hopeful (445.0 KB) 2015-03-19 Author: Isagani Serrano . Assessing RD under Pnoy (682.2 KB) 2014-11-17 Author: Isagani Serrano . 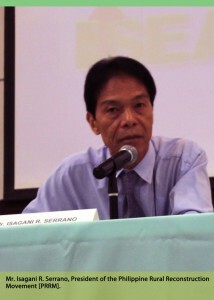 60 years of PRRM (111.1 KB) 2011-12-01 Author: Isagani R. Serrano.